Dogs are so loyal. Always happy to see you come home, content to curl up on the couch. That’s true companionship, and Henry the Hound Dog offers it in spades! Sure, he’s into long walks, playing fetch and going for rides in the car, but what he loves most is cuddling. He’s the ultimate lap dog! Favorite hangout: The dog park! Favorite book: Go, Dog, Go! Food I crave: Peanut butter, or whatever my human is eating! Fun fact: A dog’s nose is unique, just like a human fingerprint. Ambition: To stay out of the dog house! Every Scentsy Buddy features a zippered pouch to hold your favorite fragrance. 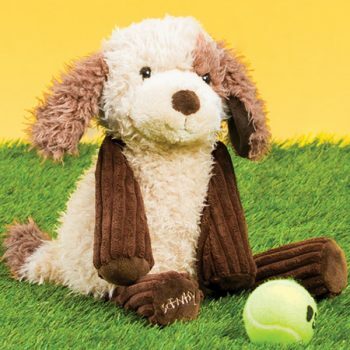 Henry the Hound Dog is £36/€44 and comes with the Scent Pak of your choice. Don’t let a little rain get you down. 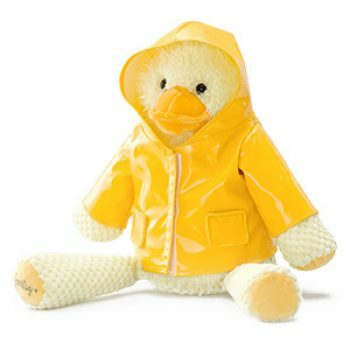 Wellington the Duck, has jumped the pond and landed in Europe to brighten even the dreariest of days! When the rain turns into rainbows, slip off Wellington’s yellow rain slicker and bask in the sunshine. 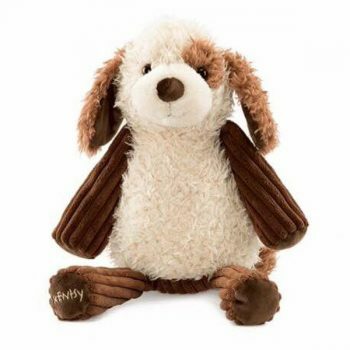 Every Scentsy Buddy features a zippered pouch to hold your favourite fragrance. 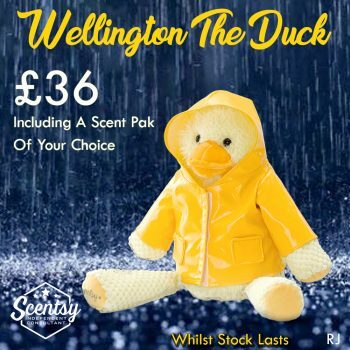 Wellington the Duck is £36/€44 and comes with a Scent Pak of your choice. Make a splash with Wellington today!